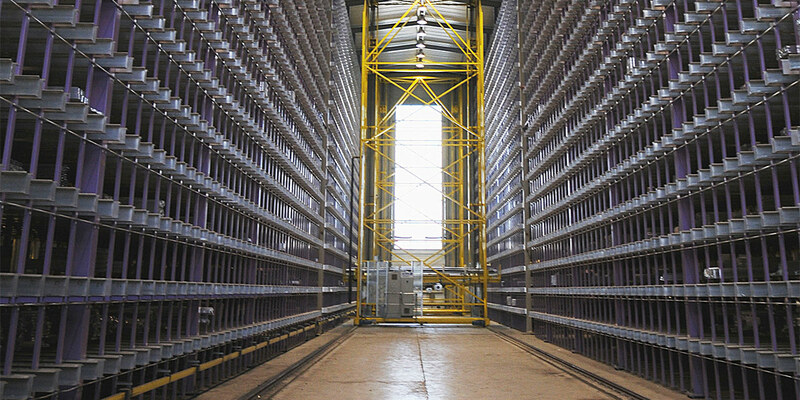 Warehousing services developed together with our customers allow you to focus on your core business. 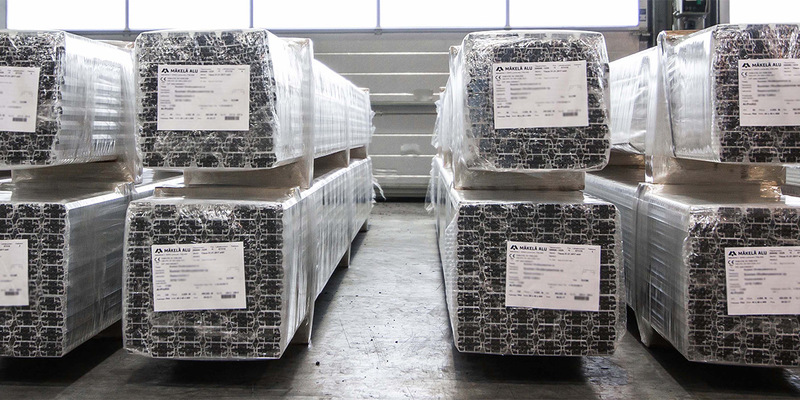 The AluStorage® service involves warehousing your aluminium profiles at our warehouse in Luoma-aho. The stock is maintained and refilled automatically by our system, in accordance with the agreed service level. We will make sure that there are always enough goods for your company’s needs. Automation makes it easy to maintain the agreed stock levels, so all you need to do is make an order and wait for the delivery. AluCallOff® is a warehousing service that takes place in the customer’s facilities but is managed by us. This service saves a lot of work and capital employed in stock. AluCallOff® means that your business can rely on continuous profile availability without separate orders or delivery times. Managing capital employed in stock and turnover speed becomes easier as our AluVendor® system ensures that the stock levels of the profiles covered by the service are maintained. The system also allows you to see the stock situation and delivery status in real-time. Interested? Contact our sales department for more information!